In 1994, we expanded our offering to include equipment specifically tailored for the aluminum industry. 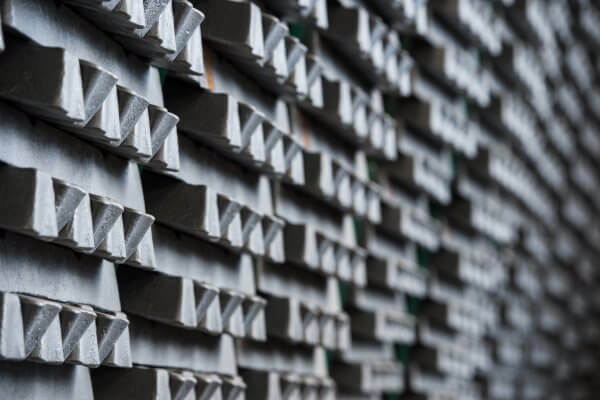 Since then, we’ve been responsible for some of the most innovative lifting and handling solutions used by leading aluminum manufacturers – from Vallée's forklifts specially designed for smelters to our diverse line of attachments capable of covering a wide range of production stages. 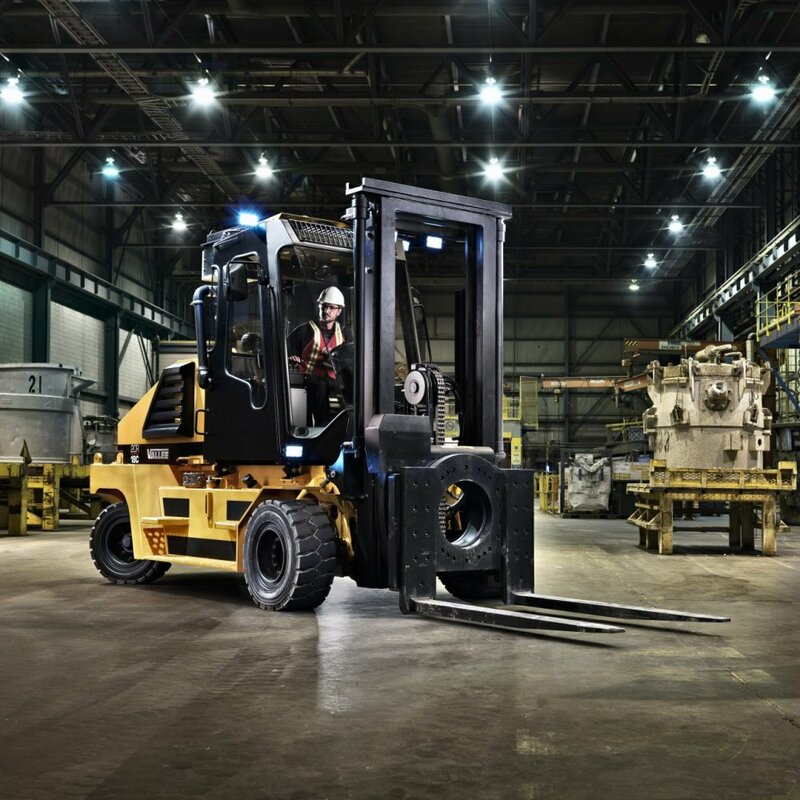 The first of their kind, specifically designed for aluminum plant use in confined spaces, the compact-sized 20,000 lb.-capacity Vallée 2CR18C and 2CR20C go where no other forklifts can. And in addition to boosting operational efficiency, they reduce maintenance times by upwards of 30%. Once we turned our attention, nearly a quarter-century ago, toward developing the highest performance-driven tools and attachments for the aluminum industry, we started creating on all cylinders. Today. 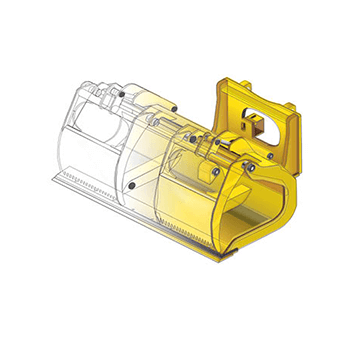 we offer more than 160 products designed for use within the aluminum manufacturing process. The legendary robustness of our trucks hasn’t stopped us from expanding our innovative thinking to maintaining them running properly and safely. 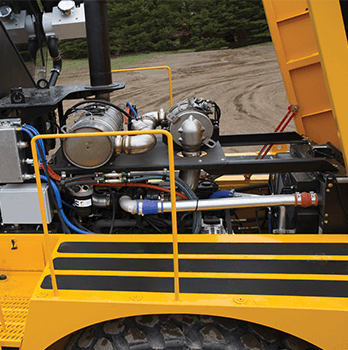 Forward-thinking features like our removable cab and engine hood have helped aluminum companies turn their repair and maintenance programs into a cost, time and resource effective process.